We understand that you may have a lot of questions to ask. Here you’ll find some of the most commonly asked questions. What is the Commonwealth Support Program? 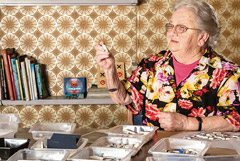 Commonwealth Home Support Program (CHSP) is a support service for people aged over 65 years (or over 50 years for Aboriginal & Torres Strait Islanders) who need low level assistance to remain living independently in their homes. The program aims to maximise people’s independence by providing high quality basic home support services including domestic help, personal care, social support, allied health, respite and transport. For more information, please call 1300 22 44 77. 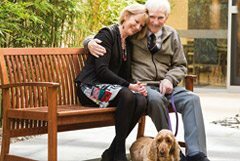 Home Care is designed to provide assistance for people who may need additional help to stay safe and well at home. Home Care provides you with a coordinated package of services designed to meet your specific care needs. There are four levels of Home Care packages, ranging from low care (levels one and two) up to high level care (levels three and four). There are different amounts of government funding available for each of the four levels. 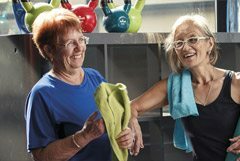 An assessment by the Aged Care Assessment Team (ACAT) is required to determine eligibility. 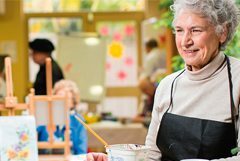 The Aged Care Assessment is a program that assesses the care needs of older people and helps them gain access to the most appropriate type of care, including Home Care packages and residential living services. Speak to your GP or health professional or phone ACAT on 1800 200 422. Consumer Directed Care (CDC) is the new approach to delivering Home Care. The Consumer Directed Care approach puts you – the customer – in the driver’s seat if you wish. You have a lot more opportunity to say how the funds available to you are used, so that you can access care, services or programs that will enhance your quality of life. 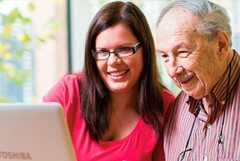 From 1 July 2015, in order to access most government subsidised services, you must first be registered with My Aged Care. My Aged Care is an Australian Government initiative, and comprises a website and contact centre. 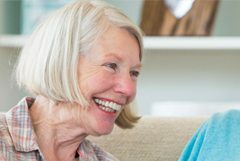 My Aged Care team is there to provide you with information about different types of aged care services. 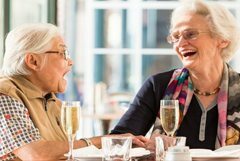 ACH group can assist you to access My Aged Care and help you navigate through this process, including lodging an inbound referral on your behalf. For more details, visit myagedcare.gov.au or call 1800 200 422.